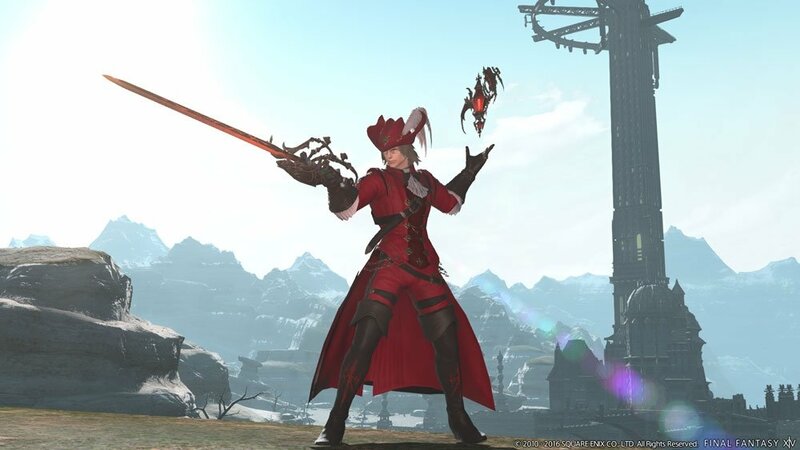 Final fantasy is a science fiction, fantasy, role-playing and action-packed games series created by Hironobu Sakaguchi and developed and owned by Square Enix since 1987. Final Fantasy has an interesting backstory as it was the last ditch effort by the creator in the game industry. 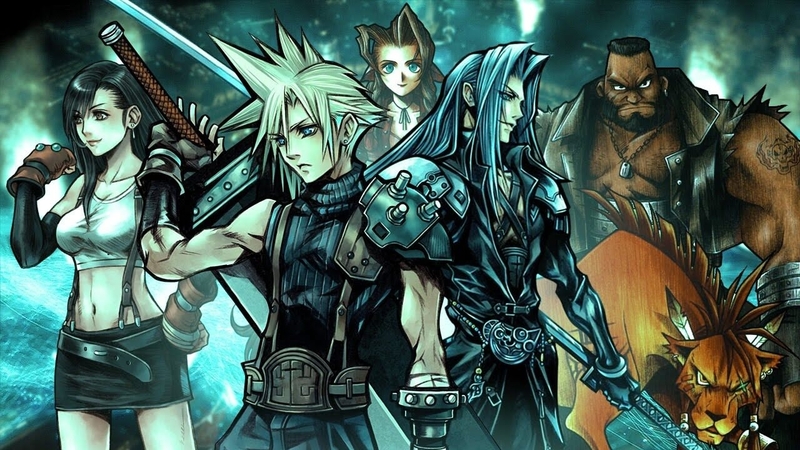 Final Fantasy has spawned many sequels since its first release and it has successfully created a position in the gaming industry as the one of the most sold action game series. Final Fantasy has its characteristic style of representing the story and action. 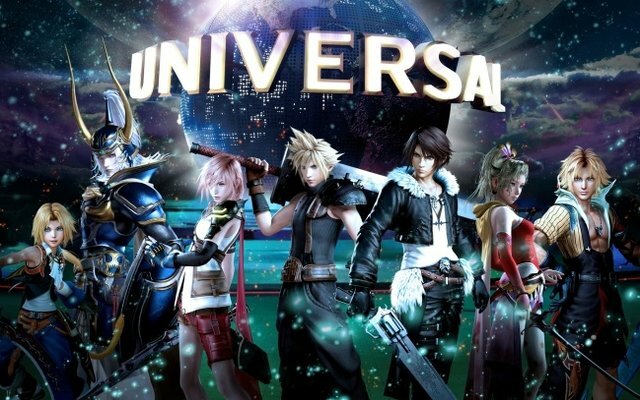 It’s an RPG with many characteristic plot theme style and goes around many reoccurring characters. Final Fantasy has a certain plot style in which a group of heroes fights the evil of the world, along with facing their inter-relational and emotional conflicts. The game is also known for its ever-developing game graphics, creative music, engaging plot, and full motion videos. Final Fantasy has gone many changes as per audience demands. All its spawned series were either spin-offs or metaseries. Originally the game was released in Japan in 1987 and it got its first release in America in the 1990s. After its first release in the international market, the game has undergone many changes and the franchise was developed country-specific demands.